Jack's birthdate has always been a mystery. Hopefully yours isn't. 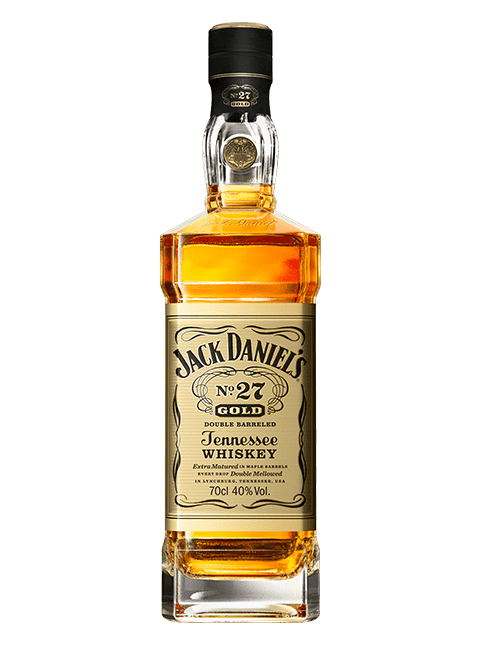 are registered trademarks of Jack Daniel's Properties, Inc. © 2019. All rights reserved. All other trademarks and trade names are properties of their respective owners. Please do not share or forward with anyone under the legal drinking age. Jack Daniel’s No. 27 Gold is crafted to the same uncompromising standards as Old No. 7, but then twice charcoal mellowed to be luxuriously smooth and extra matured in golden-hued maple barrels for a rich, warm finish. This refined expression of our original Tennessee Whiskey is only available in select markets around the world. Become a Friend of Jack. Join Our Mailing List.